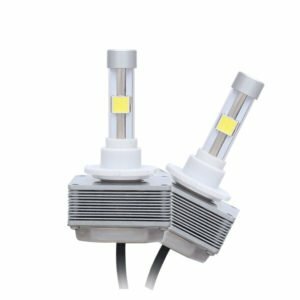 Wholesale D1/D3 LED Car Bulbs Now! 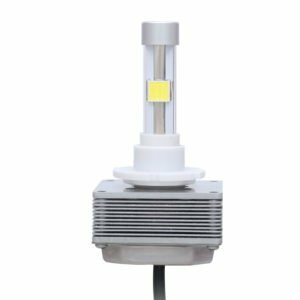 Edopto is professional in producing D1/D3 LED Car Bulbs, if you need any bulk bulbs wholesale service, please contact us for the quote now. Of course, OEM/ODM is also workable.